Did you know that Atlanta is the home of the Danish American Chamber of Commerce, the Atlanta Center for International Arbitration and Mediation and the busiest airport in the world? • the U.S. headquarters for Hydrema, which develops, manufactures and markets high-technology earth-moving equipment and mine clearing vehicles. https://www.hydrema.us/. Evangelista Worley, LLC represents companies with Danish roots, such as; Ramboll (providing consulting services to the building, transportation, environmental, health, energy, and water industries. http://www.ramboll.com/), and Terma (providing mission critical solutions for the aerospace, defense and security industries. https://www.terma.com/about-us/who-are-we/about-terma-north-america/) maintain offices in the Atlanta and northern Georgia areas. * The companies listed are provided as examples only. Evangelista Worley does not represent any of them. Did you know that there are some significant business and social differences between Danes and Americans? For a great discussion on this topic, see the materials on the AmCham Denmark website at http://dabf.dk/what-are-the-key-cultural-differences-between-danes-and-americans/. A great summary of five key differences can be found at http://dabf.dk/5-business-5-sociocultural-differences-americans-vs-danes/. Did you know that there are major differences in the Danish and American legal systems that affect how Danes should approach litigation? Danish companies doing business in the United States should be aware of significant differences between the Danish and American legal systems that protect their rights in business disputes. While both legal systems have formal and informal dispute resolution processes, including mediation, arbitration and litigation, there may be significant benefits for a Danish company to pursue a claim against an American company in the U.S. court system rather than the Danish court system. Putting aside issues of jurisdictional and substantive law, an important distinction between Danish and American legal systems is that under the U.S. system there are formal processes by which each side may seek summary disposition of their cases, as well as obtain documents, written discovery, and witness testimonial of the other party, as well as expert testimony. These processes in American courts often can be lengthy in time and very expensive for Danish clients hiring law firms that charge hourly billing rates. Another major distinction between the Danish and American civil litigation systems is that each party is typically responsible only for their own attorneys’ fees and non-taxable costs. And, there are often provisions that enable a wronged party to recover their attorneys’ fees from the other party. This is an important distinction because it reduces the risk of bringing litigation in the U.S. compared to Denmark where the loser pays the legal costs and expenses of the winning party, as well as their own costs. As in the U.S., high Danish attorney hourly billing rates can quickly add up. Because litigation itself is risky, in so far as the outcome is never certain, Danish companies with potentially meritorious legal claims may decide not to pursue those claims in Denmark simply to avoid the prospect of paying the winner’s legal costs and expenses if their claim is unsuccessful. Most of this risk is eliminated under the American legal system where, in most circumstances, the loser in litigation does not pay the other party’s legal fees and expenses. Further, the U.S. system permits lawyers to represent clients on a fully contingent basis and be paid a percentage of their clients’ recovery if the matter is successful. Contingent, percentage-of-the-recovery fees are not permitted in Denmark. But under the American system, this sharing of risk and reward between the client and its attorney enables a U.S. law firm and a Danish client to agree on a contingent attorney fee percentage, typically one third of the client’s recovery. This type of fee arrangement -- where the law firm’s interests are closely aligned with their client’s interests -- balances the cost to the client and the benefit of the fee award to the attorney (in the case of a successful recovery) against the benefit of no cost to the client and risk of no fee to the lawyer (in the case of no client recovery). Thus, the arrangement further reduces the business risk of Danish companies to pursue recovery in the U.S. because if their case in unsuccessful, they won’t have to pay any attorney’s fees. Because of high operating overhead costs and internal ownership structures, most U.S. and international law firms do not take litigation cases on a fully contingent basis. Consequently, these types of arrangements are left to smaller, specialty, business litigation law firms that have a greater appetite for the risk/reward of full or partial contingent percentage-of-recovery fee arrangements. Given such fee arrangements, specialty business litigation firms do not have an incentive to promote cases unlikely to result in a recovery because they have a disincentive to take a risky case – unlike the larger law firms that get paid high hourly billing rates regardless of the outcome of the litigation. Our law firm specializes in complex business litigation, involving fraud, misrepresentation, breach of fiduciary duty and breach of contract claims. Most of our litigation clients are referred to us from other lawyers that know the quality of our work. And most of our fee arrangements are taken on a full or partial contingent basis, typically with a percentage of recovery as the measure of our fee should a recovery be achieved. 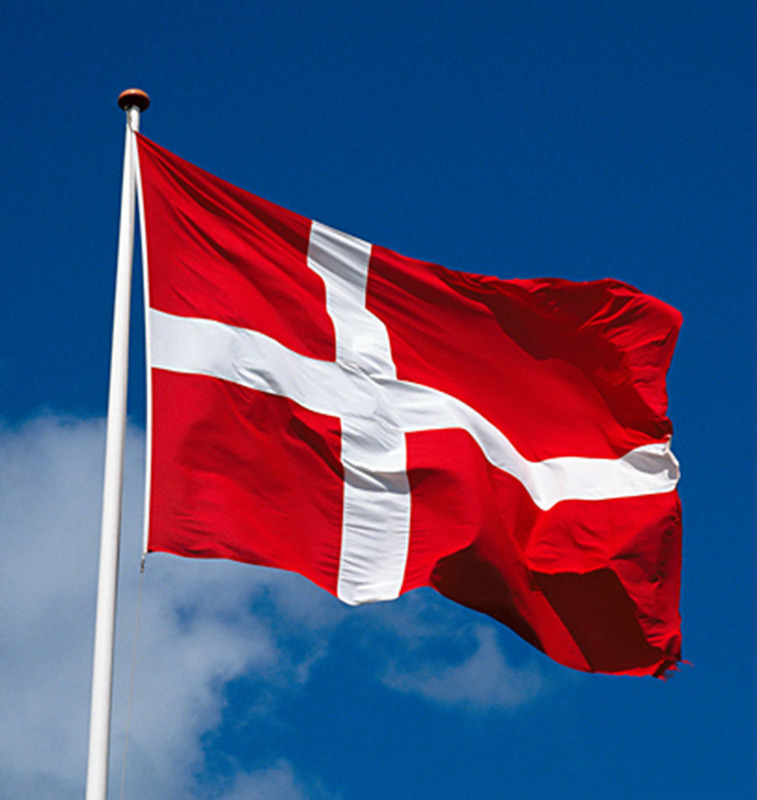 Unlike the vast majority of U.S. law firms, we have staff available that are fluent in Danish. We are always happy to evaluate your potential legal claims and discuss how we can further your business litigation goals.